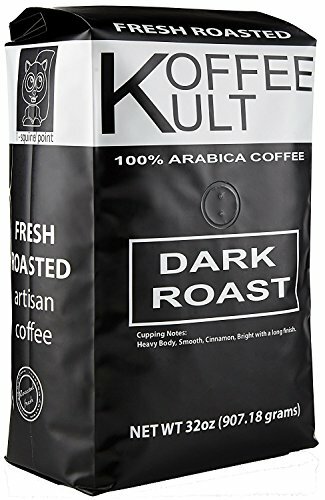 For coffee gourmet snobs that need a Dark Roast Coffee. 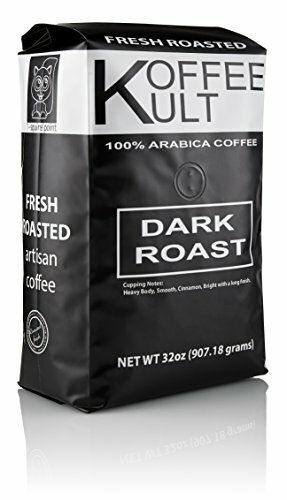 You will not be able to walk thru your kitchen without opening this coffee just to smell these freshly dark roasted coffee beans which are 100% arabica coffee. These are the same artisan roasted coffe beans that you will find in gourmet stores, espresso bars and cafés! 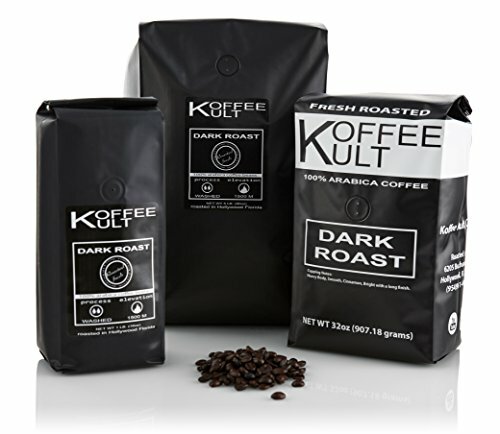 These fresh roasted coffee beans will get you hooked on gourmet coffee. Great to drink your self or give as a coffee gifts to a friend or family member. GREAT AROMA while whole, while ground, and while brewing. 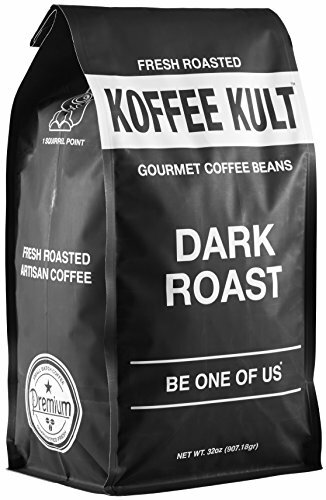 You will want to get out of bed just for the smell of this dark roast gourmet coffee. Cupping Notes: Heavy Body, Smooth, Cinnamon, Bright with a long finish. COLUMBIA, GUATEMALA, SUMATRA COFFEE. We use organically sourced, rich, smooth, full-bodied whole coffee beans. 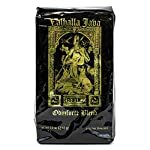 These exotic raw beans are from around the world and are blended into precisely dark roasted coffee. There are many types of coffee beans, these are the best coffee beans you can get. 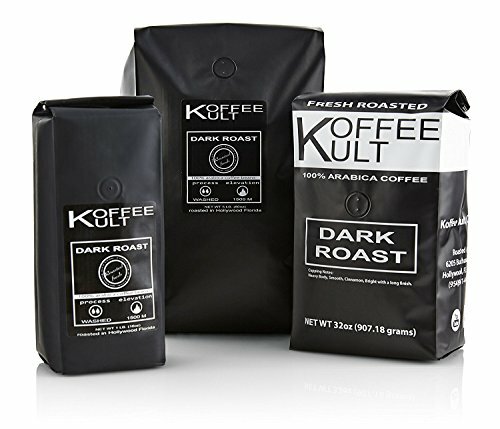 We developed this blend of rain forest friendly coffee beans to ensure unique quality, but most importantly, the freshness of the coffee. We use the best organically sourced beans. ARTISAN ROASTED fresh roasted coffee to perfection on our small batch roasters, and roasted immediately prior to packaging. Every bag is consistently the same! Whole bean coffee perfect for every coffee grinder! STRONG AND SMOOTH cleanest tasting coffee ever. Bold flavor but smooth. Not bitter with low acidity. Best choice of gourmet coffees. 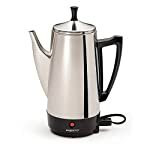 Great for French Press, Pour Over, Drip and Espresso coffee drinks. EASY TO ORDER Just push the yellow button to order your fresh coffee beans online. They will be delivered to your door for your morning coffee. 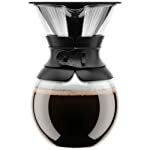 Great for sending for coffee gifts, funny gifts, gift baskets for holiday gifts college student gifts and office gifts.